Looking to add some design to your place? 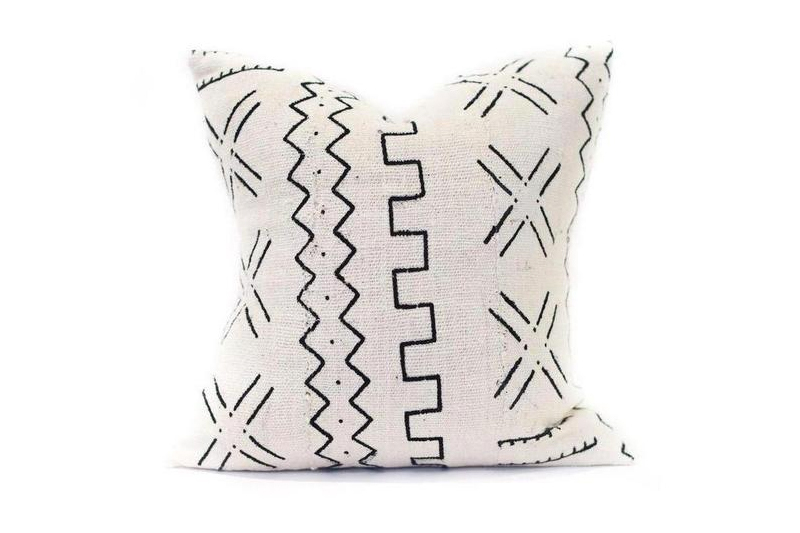 Newly launched JAKA Home releases their African Mudcloth Square Pillow Cover in a few different options including the white style pictured above. 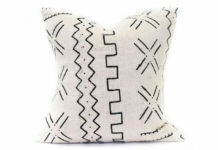 Available in either 16 or 20 inch, the pillow cover features Authentic white and black African Mudcloth on the front and natural 10 oz. Bull Denim on the back. Click here to purchase the cover and also check out the other options while you’re there including a hand indigo dyed pillow cover and lumbar pillow.